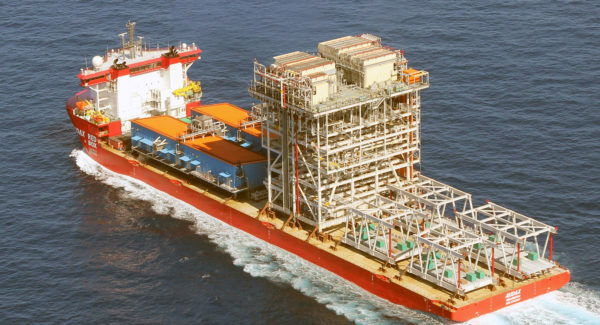 Vessel delivery trials are a normal part of the vessel’s handover from the shipyard to the shipowner. The trials are the sole opportunity for the shipowner to contest the vessel’s performance and the shipyard must clearly demonstrate that the vessel meets the contractual performance. 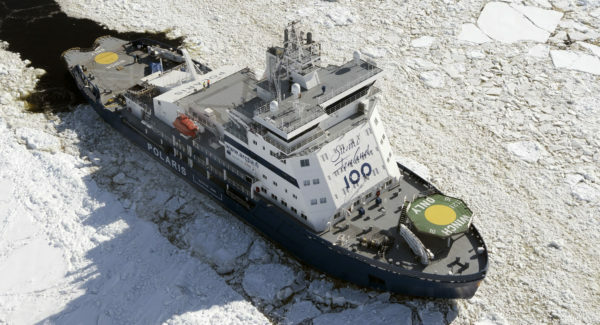 Aker Arctic delivers an accurate evaluation of the ship’s performance, ensuring a smooth and fair delivery of the vessel. 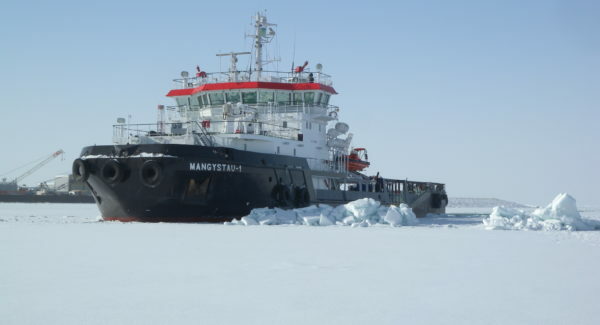 To ensure that vessels are fit for purpose, owners typically put requirements such as level icebreaking capability, ridge performance, bollard pull, and maneuverability into their shipbuilding specification. Failure to meet these requirements are typically associated with payment penalties, or possibly even the shipowner refusing the vessel. Full scale delivery trials are the sole method for shipyards to confirm that the shipowners’ requirements are met. Due to the potential financial impact associated with not meeting the specification, it is important that both the shipowner and shipyard have an accurate understanding of the vessel’s performance. 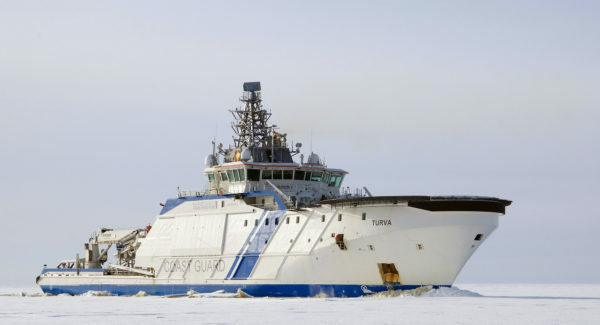 Aker Arctic has a long record of planning, conducting, and managing ice trials, having performed over 200 trials all over the world during the company’s history. Our knowledge of the world’s oceans ensures that trials are conducted in ice conditions that match the specification as closely as practical. This reduces the extrapolation required to verify the performance requirement. Our knowledge of vessel performance, including our vast database of full-scale trial results and model test results, ensures that any extrapolation that is required is done so using best possible industry practices. In addition, our engineers are highly knowledgeable with ships’ systems and can help diagnose potential problems onsite, ensuring the vessels maximum potential is realized during the trials. 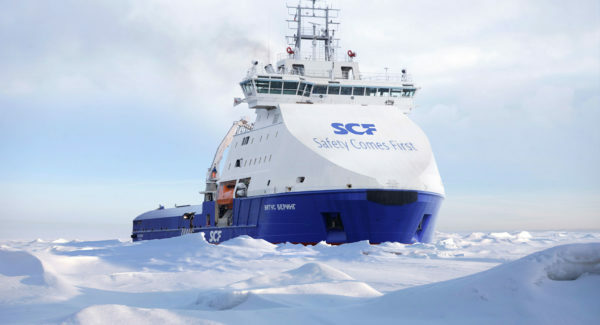 To ensure smooth delivery of the vessel, Aker Arctic’s vessel delivery trials solution begins early in the design process by ensuring that all ship specifications can be readably tested during the trials. 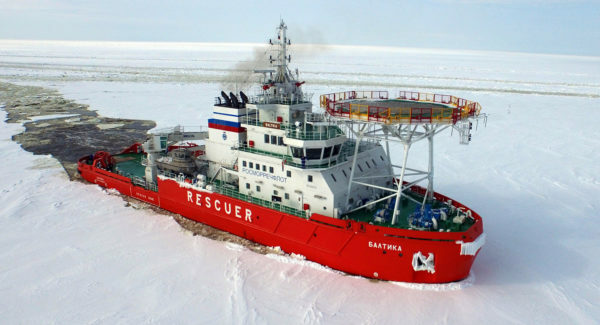 Aker Arctic helps our customers understand the accuracy in which various performance indicators can be measured so that potential risks can be identified prior to contract signing. 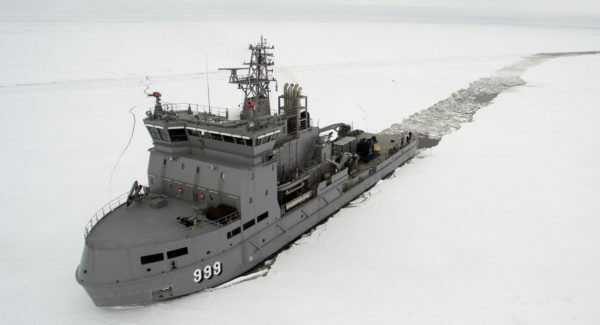 From there, a test plan is prepared that includes both ship and ice measurements and defines how those results will be analyzed. All the equipment necessary for conducting full-scale tests is provided and can be shipped to challenging locales. Full scale trials are then completed, and results are analyzed in-house by our highly skilled Aker Arctic staff. If special requirements are involved, Aker Arctic will ensure it meets those needs by teaming with other subcontractors to get the job done. Additional services such as marketing videos and operator training can be provided at the client’s request. 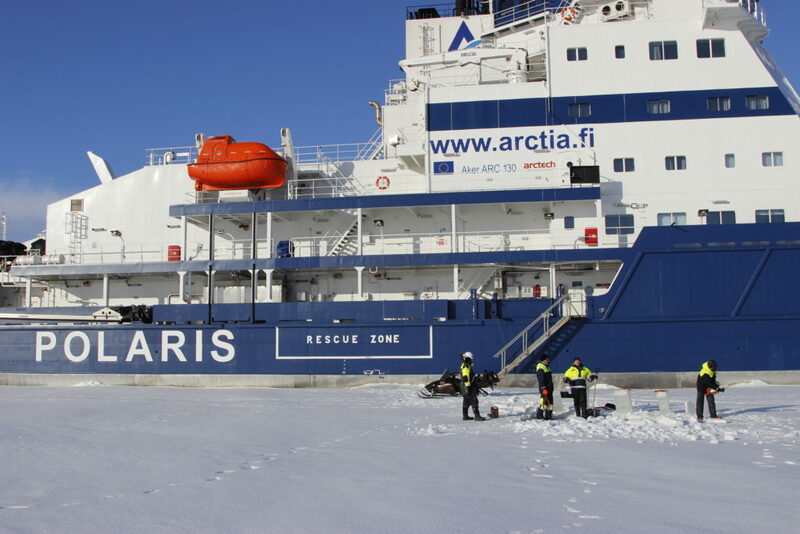 See our services page for additional full-scale trials services that Aker Arctic provides.